3PL supply chain management is all about optimizing information, orders, and demand while moving goods from the source to the destination in the most efficient manner. Every suppliers’  objective is to have the products arrive at the destination in excellent condition, on time, and at the lowest possible  cost. In our world of “free” retail shipping, the real shipping costs are absorbed by the shipper. To be competitive, smaller shippers and e-retailers must examine every element of their supply chain and attempt to squeeze every inefficiency out of the process. Many manufacturers, retailers, and e-commerce companies have chosen not to own extensive logistics assets. The cost of managing dedicated forward warehousing, trucking equipment, plus all of the staff and infrastructure required to support them, is too expensive. Focusing all assets and energy on their core function is the best approach, leaving storage, transport, and delivery functions to a 3PL (3rd party logistics) partner. Achieving the lowest possible landed cost is the key to any business. If your logistics costs cause you to be non-competitive, your sales volume and profitability will suffer. It is time to examine each part of your supply chain from raw material sourcing and transport, production scheduling, outbound freight, inventory management, customer service, warehousing, and delivery. Working with a world-class 3PL partner, you can begin to examine and measure every component of your supply chain to create a seamless and highly efficient system. 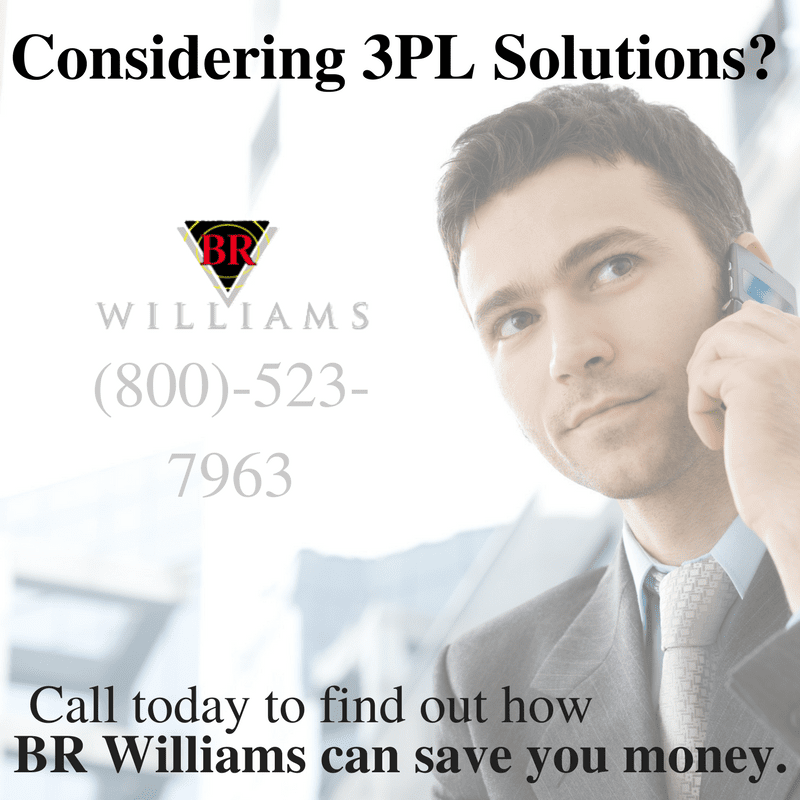 What Can a 3PL Partner Provide? 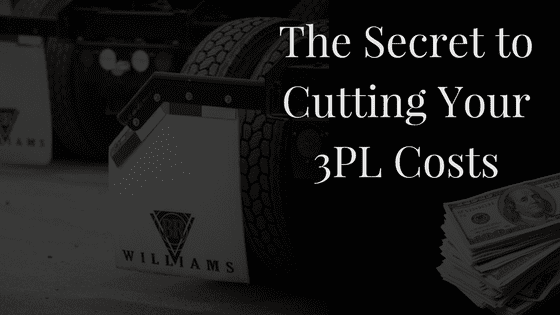 A world-class third-party logistics company like BR Williams  of Oxford, Alabama, can fill every gap  in your supply chain. By creating an open communicative relationship with your 3PL partner, you may collaborate to fine-tune transportation and warehousing assets to manage your freight better, provide highly efficient warehousing, and enjoy on-time deliveries that optimize your inventory and production scheduling. Technology: High volume 3PL companies utilize the latest technology for scheduling, inventory control, slotting and picking, loading, and route scheduling. Each SKU can be monitored and tracked to ensure proper inventory management and safe, timely delivery. Warehousing: By using state-of-the-art inventory management tools and equipment, a high-quality logistics company can reduce  inventory storage costs by placing the product closer to the final delivery, consolidating mixed loads for greater freight efficiency, minimizing damage and lost inventory, and increasing supply chain efficiency. By coordinating manufacturer production cycles with end-user demand, the supply chain velocity can increase and costly safety stock inventory levels can be reduced. Transportation: By using the newest, fuel-efficient vehicles designed specifically for the types of products to be transported, 3PL companies can reduce your transport costs-per-unit. Further,  highly efficient 3PL companies achieve the benefits of combined volume by scheduling their equipment most efficiently and reducing costs. In some cases, a 3PL may outsource transport, using high volume, negotiated discounts to achieve even lower transport costs. Labor: Due to economies of scale in a full-service and high volume 3rd party logistics partner, efficient labor management is an integral part of the service. The high cost of hiring, training, and managing employees for logistics is outsourced to the 3rd party logistics company. Order Fulfillment: Once your inventory leaves your building, order fulfillment can become the responsibility of the 3PL company. Their well-trained customer service, warehouse, and delivery staff can strengthen the end users’ commitment to your products. Meeting regularly with your 3rd party logistics partner to hammer out ways to further decrease supply chain costs should become automatic. Sharing ideas such as adapting production scheduling for more efficient inventory levels, providing greater transparency in forecasting, reducing inventories with better forecasting, and increasing velocity are just a few of the potential cost-cutting opportunities from interaction with your 3PL partner. Often a collaborative logistics company will have suggestions to reduce logistics costs further. For example, packaging changes can improve storage and freight efficiency, i.e., more units per cubic space. 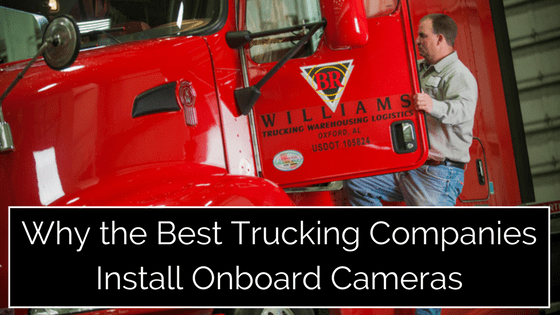 BR Williams of Oxford, AL, has been providing logistics services with commitment and dedication to a wide range of industries for six decades. 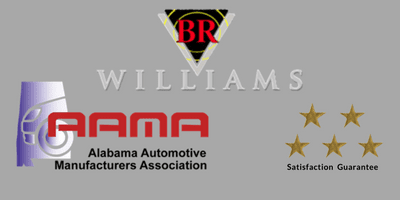 A world-class logistics provider, BR Williams, offers a full range of transportation, distribution, and warehousing services. 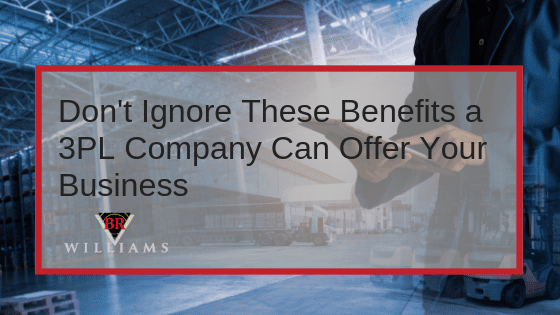 Consider streamlining your supply chain, reducing your costs, and increasing your profits and growth with BR Williams Company as your dedicated logistics provider. Contact us today!